Tourism is a really important industry for the heart and soul of the Philippines. Manila has several notable tourist attractions, including national parks, cultural heritage landmarks, and museums. This city is also the main shopping hub in Asia, thanks to the numerous shopping centers located around the metropolis. Manila’s Tourist Belt is made up of the Ermita and Malate districts. These offer a wide range of curio, antiques, and souvenirs, as well as cozy music lounges and cafes. If you’re planning on visiting Manila, here is a list of the best day trips that you can make from the city. This 175­ year-old palace is the president’s official residence. 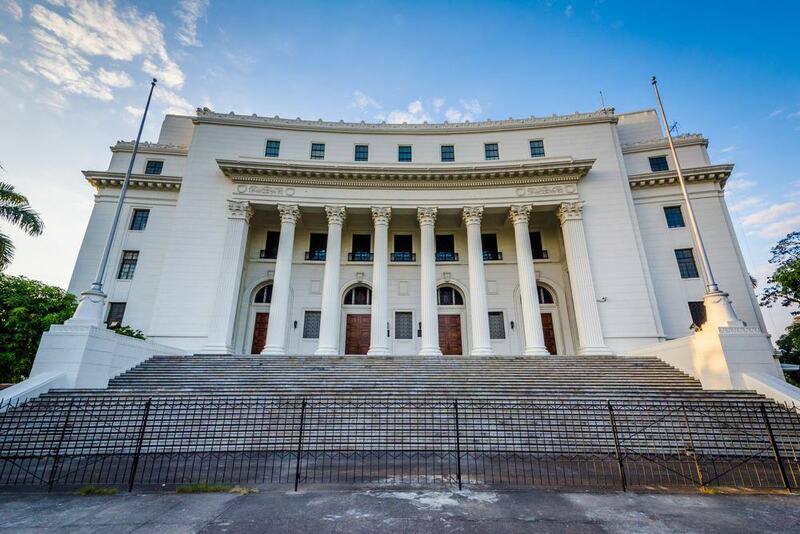 Over the years, the palace has been remodeled, expanded, demolished and rebuilt. It’s strategically situated in San Miguel. The first known owner of the property was a Spaniard – DonLuis Rocha. The property was enclosed by a stone fence and comprised of a relatively large summer house built of stone, a bathhouse, and gardens. Luis later sold the property to Colonel Jose of the Spanish Army in 1802. In 1825, the property was purchased by the state. 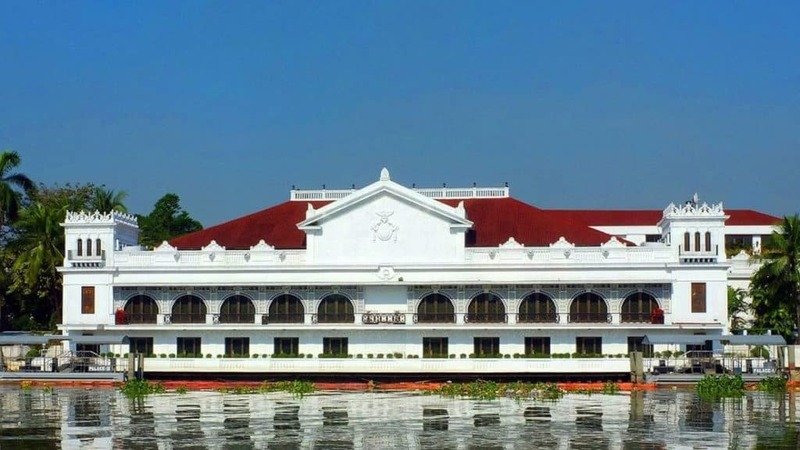 Pay a visit to learn how the Palace was seized several times during the protests that started with the People Power Revolution. At the Palace, you will also learn about the coup attempt of 1989. 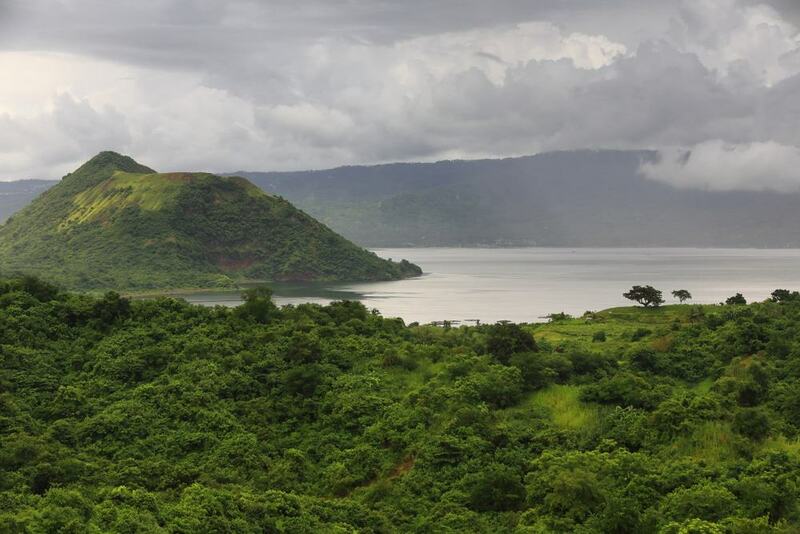 The enchanting Taal Volcano Lake is the smallest in the world. Originally, the Taal Volcano was referred to as Bombou. This volcano has 33 historical eruptions; its last major activity took place in 1965 and this catastrophic eruption caused the death of an estimated 6,000 people. Although this volcano has been quiet for quite some time, it has shown signs of unrest since 1991. 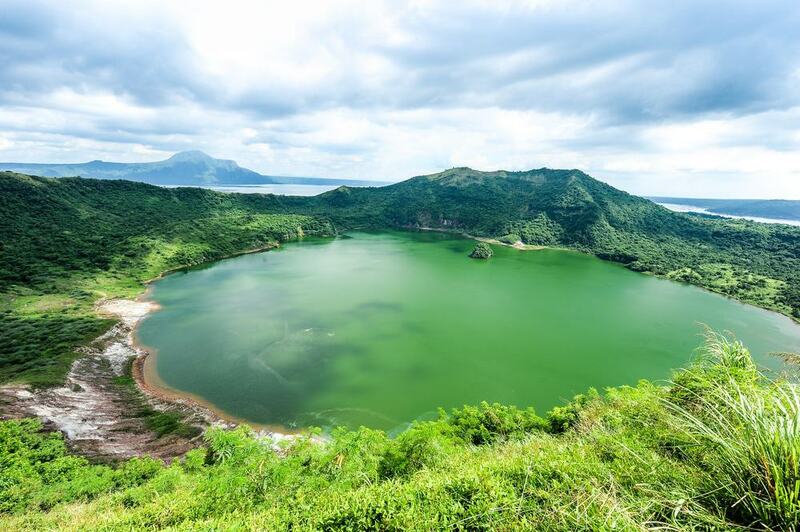 Visit this volcano within a lake and witness the splendor of the mountain which offers the most picturesque and panoramic views of the Tagaytay Ridge. The Volcano Lake is 50 kilometers away in the south of Manila. 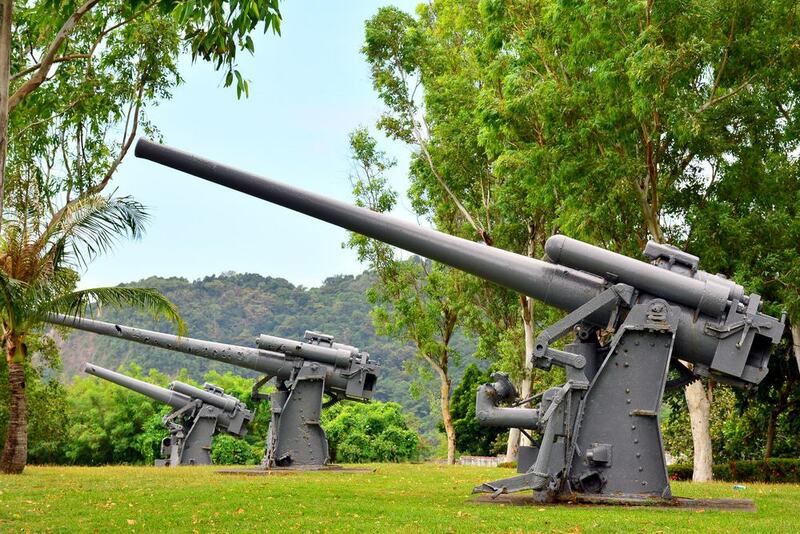 Make sure to visit Corregidor Island, where one of the most celebrated battles of WWII took place. During the war, Corregidor provided the first line of defense to the American and Filipino soldiers against the invading Japanese forces. This played a huge role in shaping the operations and the outcome of the war. The five-square-kilometer island – nicknamed “the Rock” – is also home to the barrack ruins, some historic relics, and secret passageways. One example is the Malinta tunnel, which was initially used as a bunker but later converted to a hospital thanks to its bomb-proof surface. Visit Corregidor Island to relive history as you learn about the chronicles of events that shaped the outcome of the 2nd World War. Rizal Park is a 58-hectare urban park also referred to as Luneta Park. Luneta was its official name until the 1950’s. Rizal Park is one of Asia’s largest and most favorite parks. At the center of the park, you will notice a monument – the Rizal Monument – which is a memorial to the Philippine national hero, Jose Rizal, who was executed on 30th December 1896. The monument is fronted by a 46-meter flagpole. 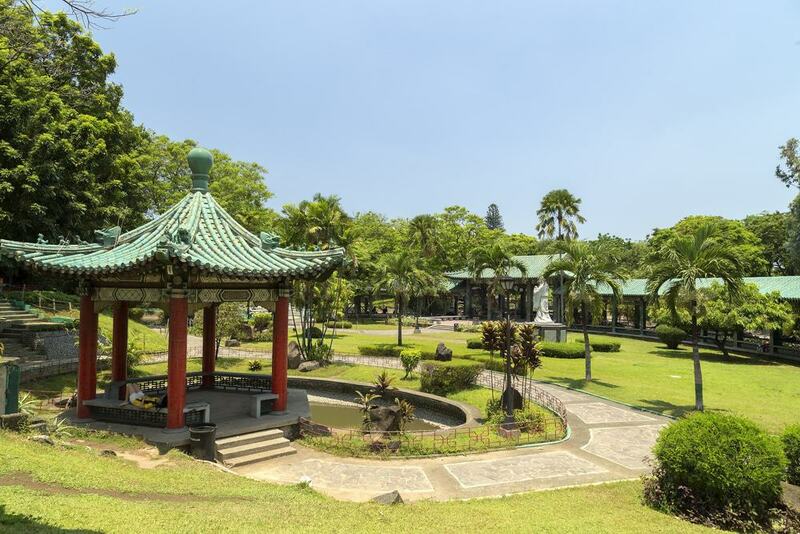 Rizal has many paved walks, open lawns, ponds, ornamental gardens, and wooded areas. This park is the perfect place to take a stroll and it remains a major tourist attraction site with large crowds, especially on Sundays. The Pagsanjan Falls is one of the most famous in the Philippines. It is also known as Cavinti Falls or Magdapio Falls. 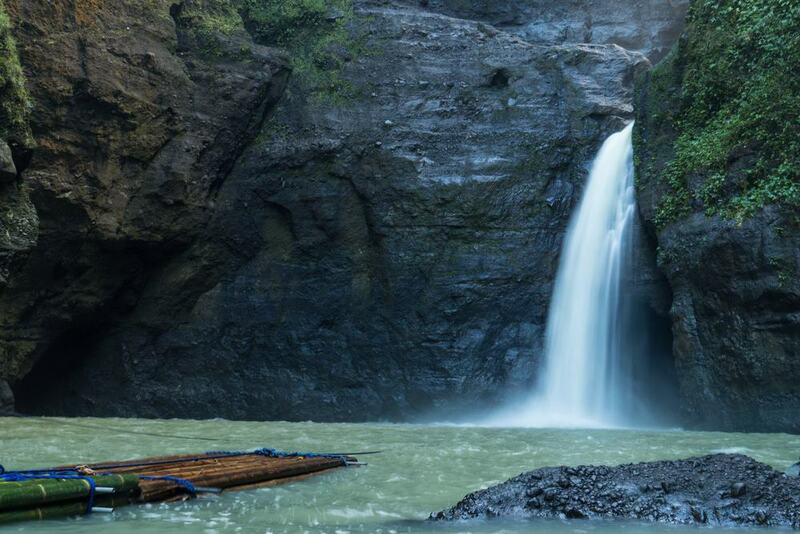 The waterfall lies within the Pagsanjan Gorge National Park which covers an area of 152.4 hectares. To get to the falls, one has to take a 2.5-hour river trip from the town of Pagsanjan. You can also get to the falls by hiking from Cavinti. The waterfall is located 3.2 kilometers from the Cavinti and Pagsanjan boundary. The best time to visit the waterfall is during the rainy season for a more profound experience. To avoid the maddening crowds, ensure that you make your trip here on a weekday and in the morning, so that you can get a more spectacular view. The Pinatubo Crater is found on Mt. Pinatubo, which is about 90 kilometers (a 2 and a half hour drive) away from Manila. The crater filled with water to form Lake Pinatubo after the mountain’s climactic eruption on 15th June 1991. 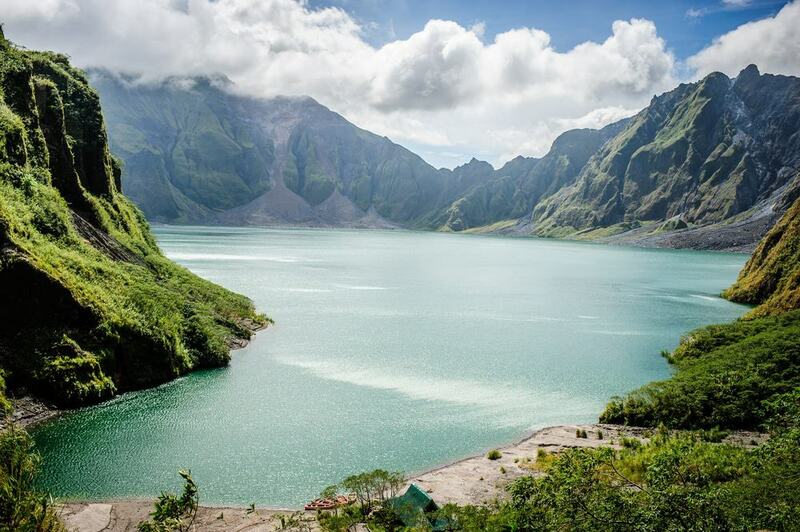 The lake is 2,000 feet deep, making it the deepest in the Philippines. Before the June 15 eruption, not much was known about the mountain’s eruptive history. This is because the mountain was deeply eroded and covered with dense forest. The massive eruption ejected about 10,000,000,000 tons of magma and brought a lethal mix of ash and rain. These secluded springs are wedged between two mystical mountains. The Hidden Valley Springs is a place full of invigorating gifts of nature, such as lush vegetation, flowers, trees, clear waters and most of all, inspiring scenery. 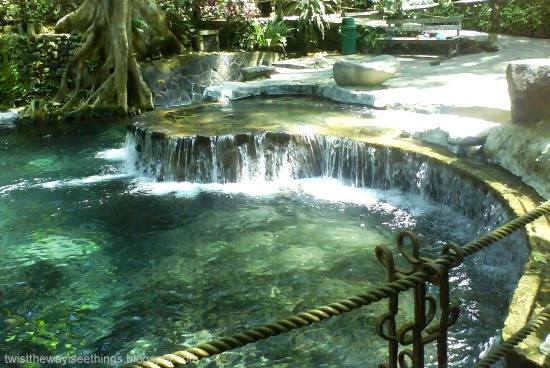 Visit the enchanting Hidden Valley Springs – situated 75 kilometers to the south of Manila – to escape the hustle and bustle of the city center. Make this day trip and enjoy taking refreshing dips in the hot springs as you relax in this tranquil paradise that is an hour away from the Filipino capital. Tagaytay is 2.5 hours away in the south of Manila and is the Philippines’ most popular tourist destination. The ridge is a beautiful place of nature and is a great venue for wedding receptions. Tagaytay is easily accessible by motorists using the Aguinaldo Highway. The high altitude provides a cooler climate, which provides a great escape from the heat of the metropolis which is 59 kilometers away. The island overlooks Taal Volcano Lake and provides great views of the Taal Volcano Island. The fortress was first built by Mihguel Lopez de Legazpi, a Spanish conquistador. Fort Santiago is a really important historical site in Manila. Many people died in its prison’s dungeons during WWII and the Spanish Colonial Period. It is here that one of the country’s national heroes was imprisoned before his execution. The Rizal shrine was erected in memory of Jose Rizal. At the shrine, expect to see Rizal’s footsteps embedded onto the ground in bronze. 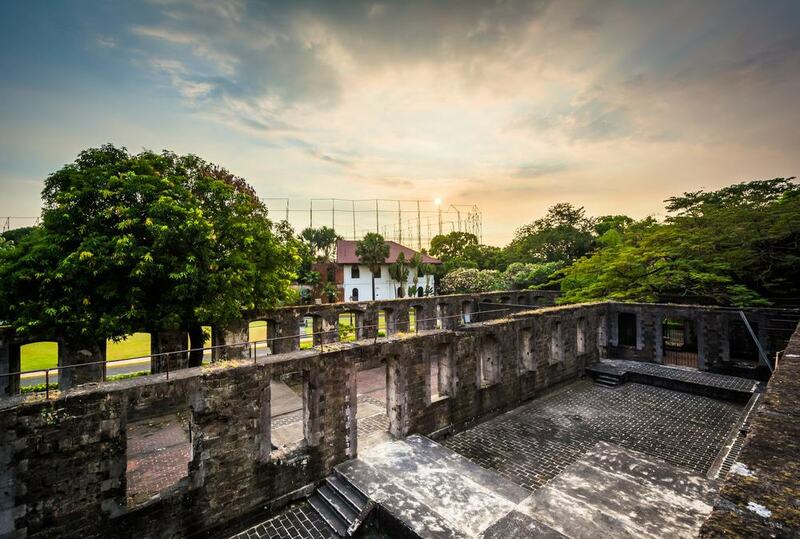 Fort Santiago was built in the year 1571 and is the oldest Spanish fortress. Even though visitors are not allowed into the dungeons and the underground chambers, you can take a walk on the grounds as you enjoy the views of the ruins. 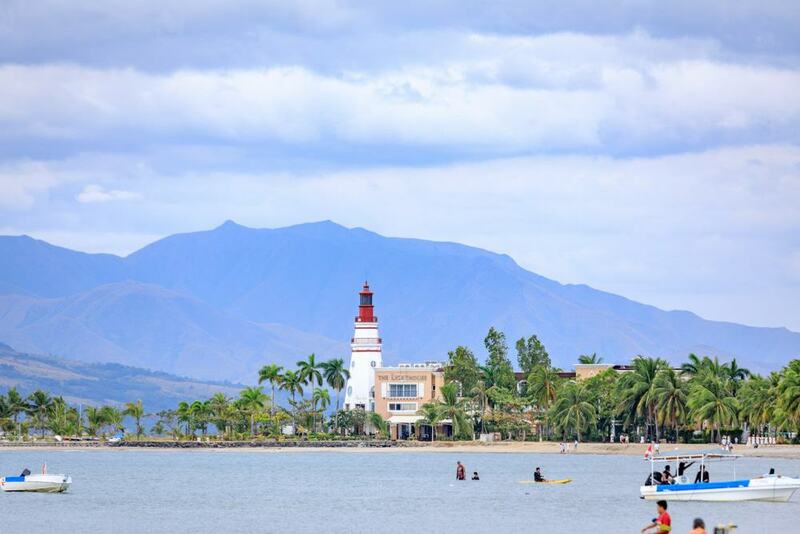 Subic Bay is located 100 kilometers to the northwest of Manila. Subic Bay comprises of the Hanjin shipyard, the town of Barrio Baretto, the former US naval base, the Municipality of Subic, as well as the erstwhile US defense housing area. This bay that is located in the island of Luzon was recognized because of its deep and protected waters. However, its development was stalled due to lack of level terrain. The once large US naval facility was shut down in 1992 after the end of the cold war. Over the years, Subic Bay functioned as an economic zone. The museum is not only academically meticulous but it’s also stunning. This novel museum is envisioned to be a cultural and historical hub as well as an entertainment facility. Anyone who is interested in experiencing both the treasury of antiques and treasury of digital experiences should add this destination to his must-visit places in Manila. At the moment, the museum features the construction of a gargantuan galleon. It will be constructed to high standards, based strictly on the 18th Century naval architectural plan. The Acapulco Museum draws tourists, diplomats, collectors, celebrities, government officials, children, and teens. Basically, it is appealing to all kinds of audiences at all levels of society. Quezon City was the capital of the Philippines between 1946 and 1972. 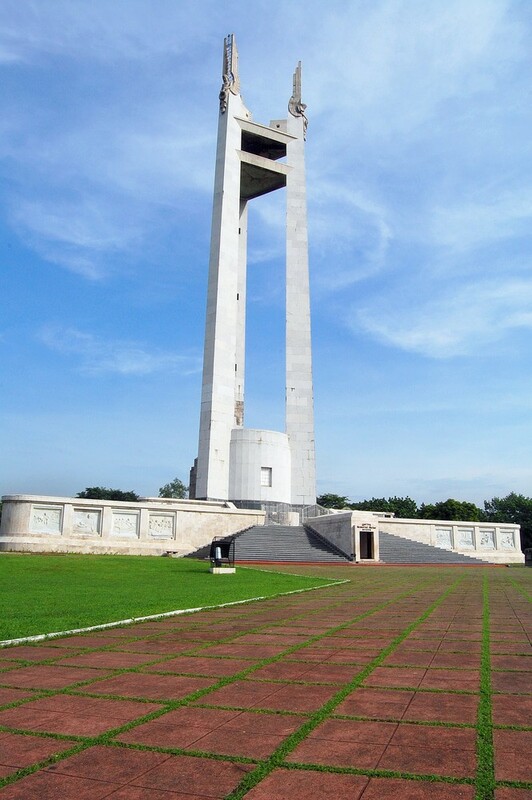 Within Quezon City is a national park known as Quezon Memorial Circle. The national park’s main feature is the 66-meter mausoleum which contains the remains of the 2nd President of the Philippines – Manuel Luis Quezon Molina – and those of his wife, Aurora Quezon. The memorial circle has been undergoing significant beautification changes to improve it so that it can lure in more tourists. This 800 ­hectare coconut plantation is located approximately 2.5 hours to the south of Manila. The Villa Escudero Plantation is open to visitors, who are shown around the village and the museum. Since 1981, when the plantation officially opened its doors to tourists, various accommodation centers and restaurants have been put up. Originally, the plantation grew sugarcane but was converted to a coconut plantation in the early 1900’s. 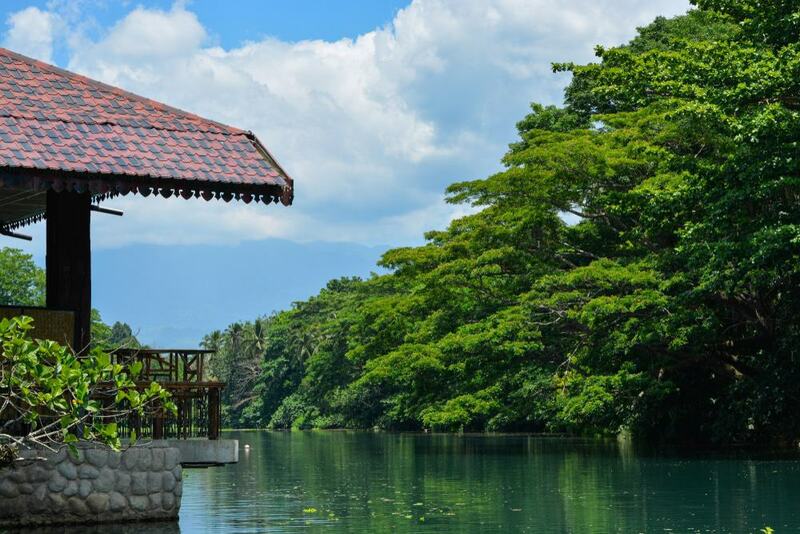 If you’re looking to experience the allure of Philippine culture amid a breathtaking rural setting, visit the Villa Escudero Plantation on a day trip from Manila. You can also visit the family museum, which contains archeological artifacts and antique relics from the periods of WWII and Spanish colonial times. This two hectare landscaped, triangular garden is named after its owner and founder, Ayala Land, who drew his inspiration from the Hyde Park in London. The Ayala Triangle Garden was opened to the public in November of 2009. 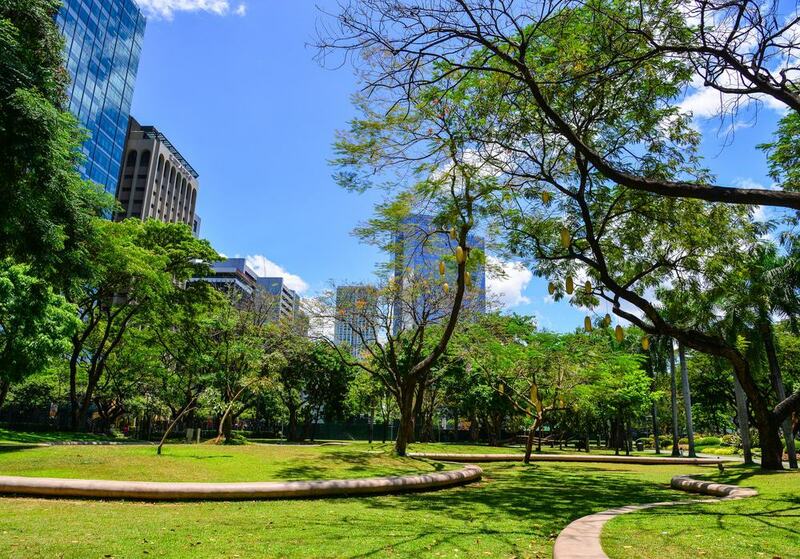 The park is populated with over one hundred acacia trees, golden palms, fire trees, and tropical foliage; for this reason, it’s recognized as one of the few green areas in Makati, Manila. This calming and beautiful haven covers over 20,000 square meters. Make a trip to the Ayala Triangle Gardens and enjoy views of the lush greenery and magnificent art pieces. The Museum of Filipino People is nowadays referred to as the National Museum of Anthropology. This anthropology and archeology museum is a component museum of the National Museum of the Philippines. This museum is located in Rizal Park, next to the National Museum of Fine Arts. It houses a vast and varied collection of ancient artifacts and zoology divisions. One example of a treasure that you will see here is the skull of the country’s first know inhabitant – The Tabon Man lived around 24,000 BC. Another part of this Museum is devoted to the San Diego wreck which sank in 1600. Some of the salvaged items from this Spanish galleon include coins, swords, jewelry, and porcelain plates.